Members of Team GAP Precision Shooting have been in the fight for the overall championship since the season kicked off at the first of the year. 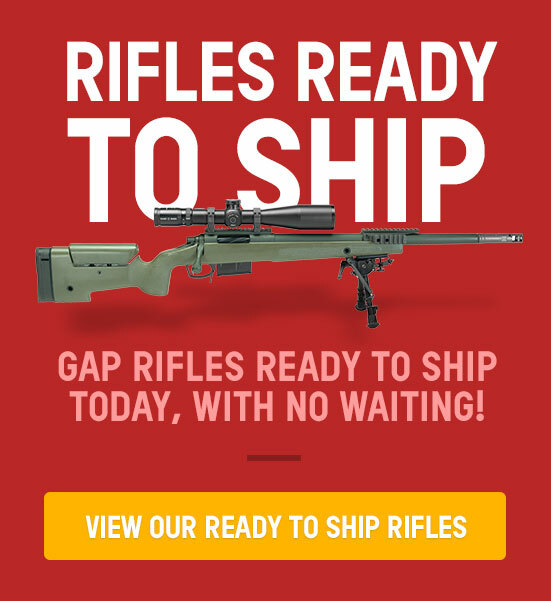 Using GA Precision Rifles and Bushnell Tactical Elite optics some of the finest shooters in the world have proven that these products are a winning combination in a sport that requires both surgical precision and rugged durability. The competitors must have the skill and the desire to win but they also demand equipment that is equal to the task. The entire team has been using the Elite Tactical ERS 3.5-21x 50mm or XRS 4.5-30x 50mm riflescope paired with either a LMSS 8-40x 60mm Spotter or the Fusion 1-Mile ARC Rangefinding Binoculars for the entire season. Both team members and equipment have been through thousands of rounds in both practice and competition. Team Bushnell Tactical/GA Precision members have competed in freezing rain, snow, sleet, fog, scorching temperatures and high humidity to come out on top in 2014. Team Captain George Gardner stated, "I couldn't be more proud of both the men and equipment. Team Bushnell/GA Precision are not only great shooters but great people as well." 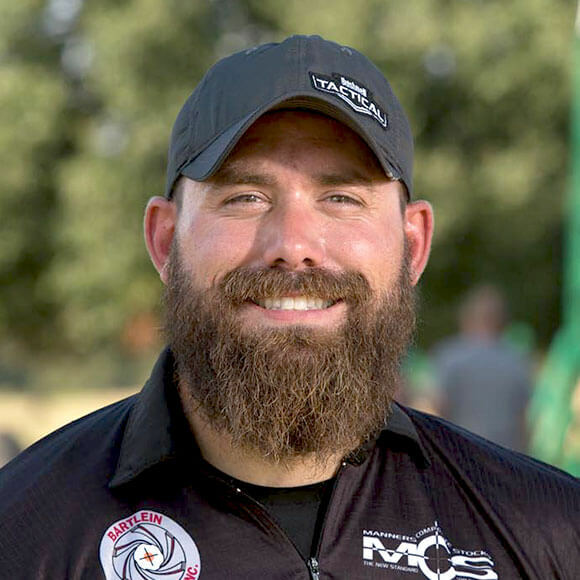 Born and raised in California, Ryan Kerr grew up a pistol shooter, and competed in IDPA events while working as an armored truck driver in college. He began competing in local long-range matches and moved onto regional events eventually winning his first national level event in 2010. Gathering multiple wins and top 3 finishes along the way, he won the Precision Rifle Series Finale in 2014. 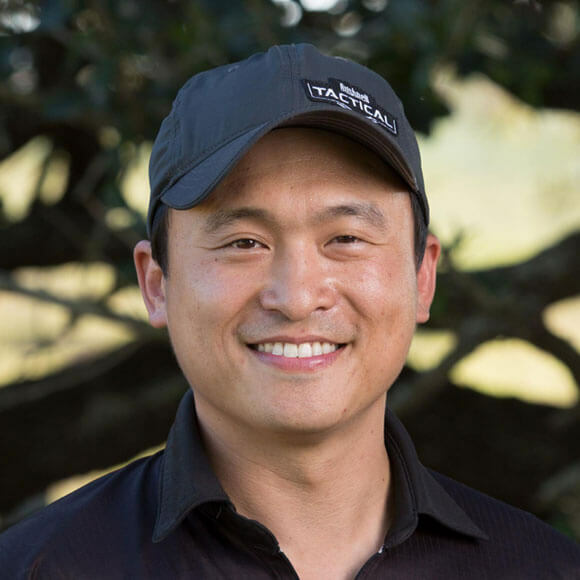 Bryan Yeung shoots GA Precision rifles in 6.5 SAUM and the Creedmoor varieties having been a member of Team GA Precision since its start. What drew him to GA Precision were the people and commitment to building superior precision rifles. 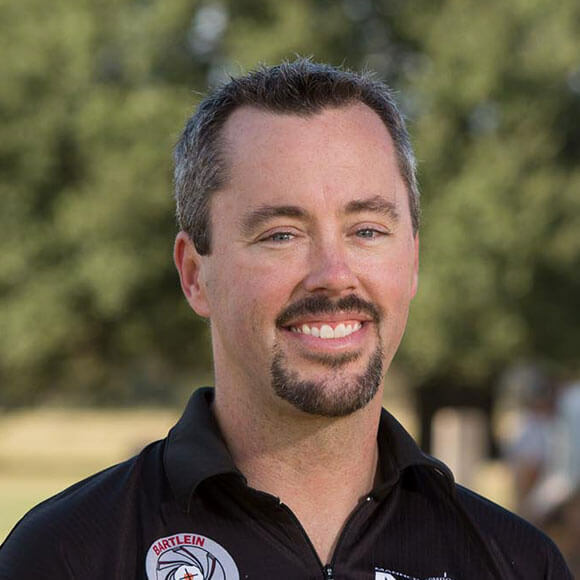 His shooting accomplishments include multiple Top 10 finishes at national level rifle matches. I got my first gun (a Daisy Red Ryder) when I was six years old and have been shooting ever since. I started competing in 2001, shooting Long Range Rifle matches and IDPA iPSC pistol competitions. My highest rank in the PRS was third place overall for the 2012 year. Geordie was born in Australia and grew up on a 5000 acre wheat farm. Geordie has hunted since he was 12 years old. He started shooting long range precision rifle about 10 years ago. 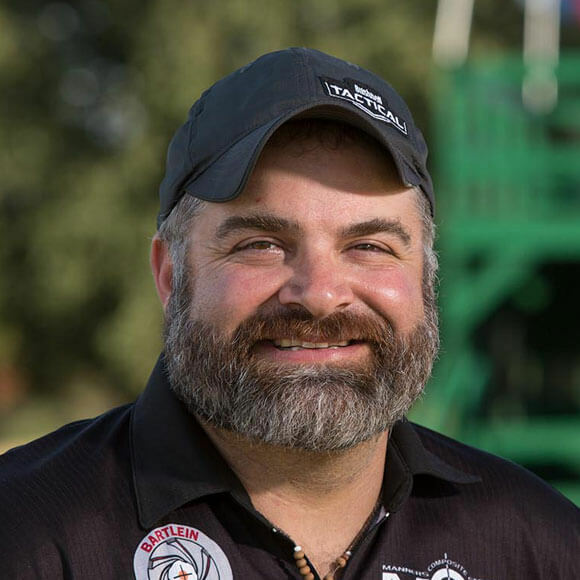 The Last 4 years Geordie has been a Match Director for several top matches including the 2016 PRS Final, and has designed and built several Precision Rifle Range facilities throughout Texas. 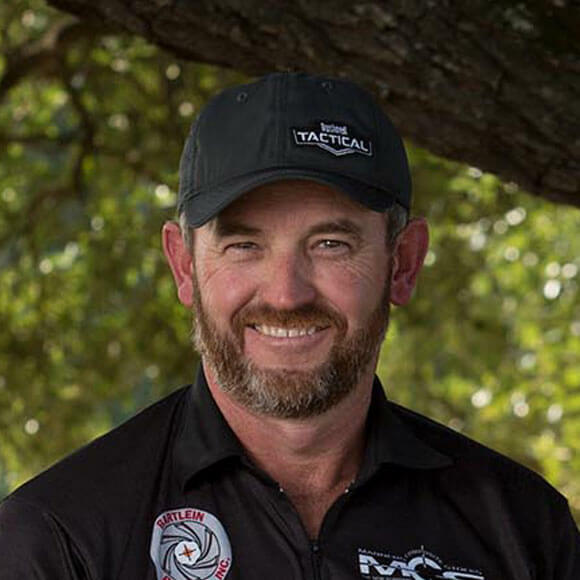 Major Shannon Kay is the owner, primary instructor and administers all precision rifle courses taught by K&M Shooting Complex. Shannon is still serving on active duty in the U.S. Army. Shannon has been shooting for GA Precision since 2005 and is also sponsored by Kahles Optics, OTM, Berger Bullets, Badger Ordinance, Bartlein Barrels, Manners Stocks, SureFire, Defiance Action and Hodgdon Powder. Charles Roberts is a California native that grew up shooting was a way of life. His first rifle was a Savage 99 which allowed him to shoot left-handed. 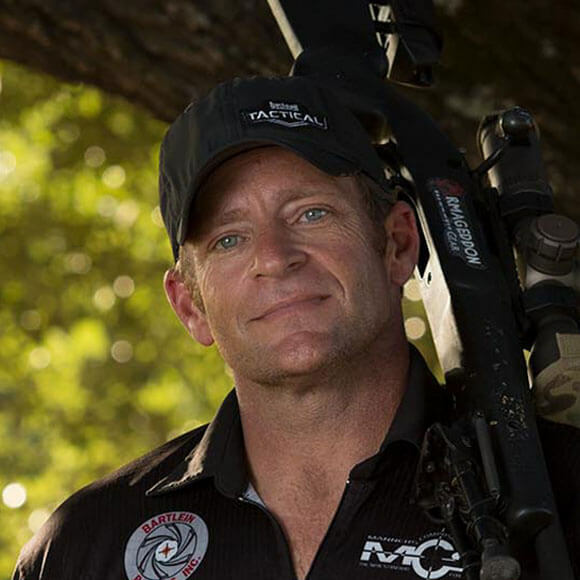 He started shooing precision rifle events in 2007 and is member number 43 of the PRS. Charles holds national level wins in precision bolt action and multi-gun events. 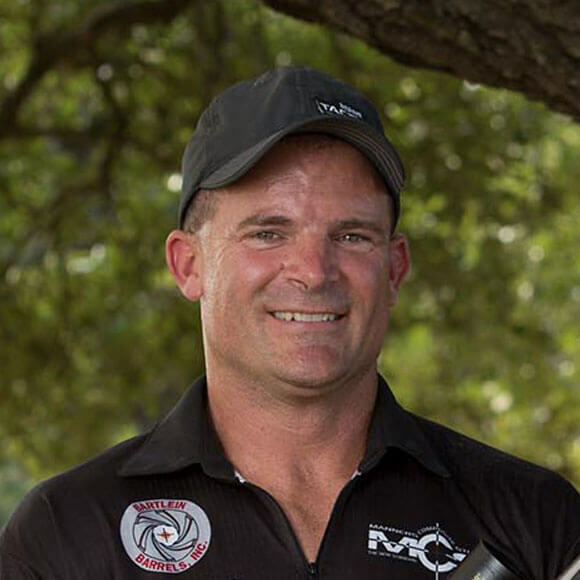 CSM (Ret) Tom Fuller started competitive shooting in 2009 after retiring from the Army. He has several top 10 finishes in PRS and is a 2 time winner of the Sniper Adventure Challenge. Tom is the founder and owner of Armageddon Gear and is an avid hunter and fisherman. Tom is very handsome in a rugged, manly way. 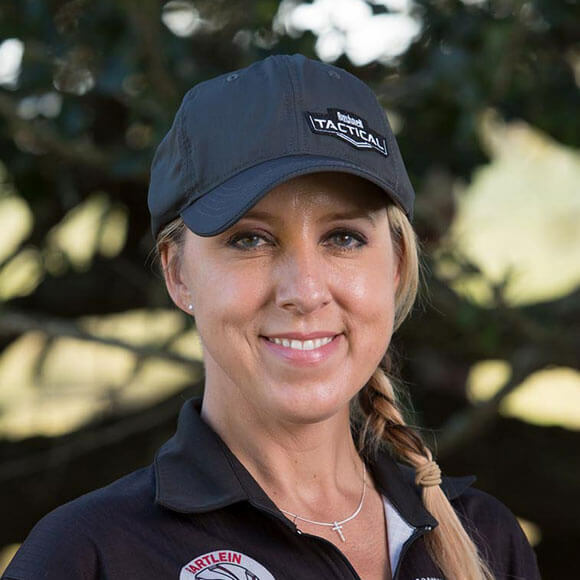 Hunting and recreational shooting was part of Missy Gilliland’s family upbringing that has grown into an undeniable passion for tactical precision rifle competitions. 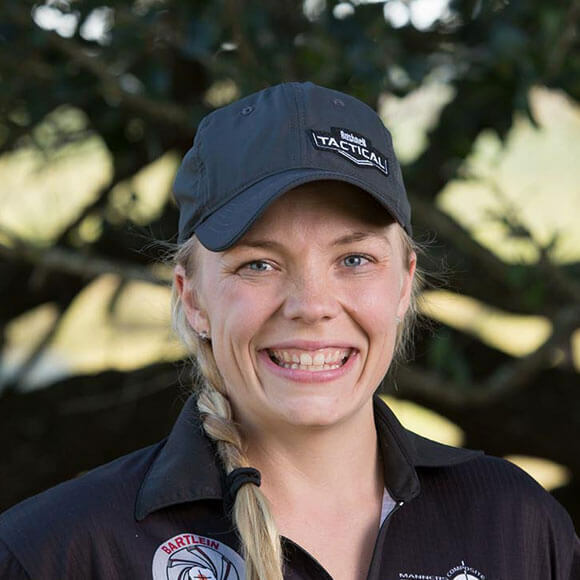 She has qualified as one of the Top 3 Females for the Precision Rifle Series Finale for Seasons 2015, 2016 and 2017. She is proudly sponsored by G.A. Precision, Berger Bullets, Armageddon Gear and XGO. She is a Brand Ambassador for the Vista Outdoor brands: Bushnell Tactical, Hoppe’s 9, RCBS and Federal Premium. Gerald is an avid big game hunter and rifle competitor. He is a former USMC SSgt, infantryman and combat veteran. He was active in collegiate small bore and NRA Long Range High Power where he earned the classification of High Master. Gerald is the newest Member of Team G.A. Precision and has already racked up a nice 2017 season full of top 5 finishes.